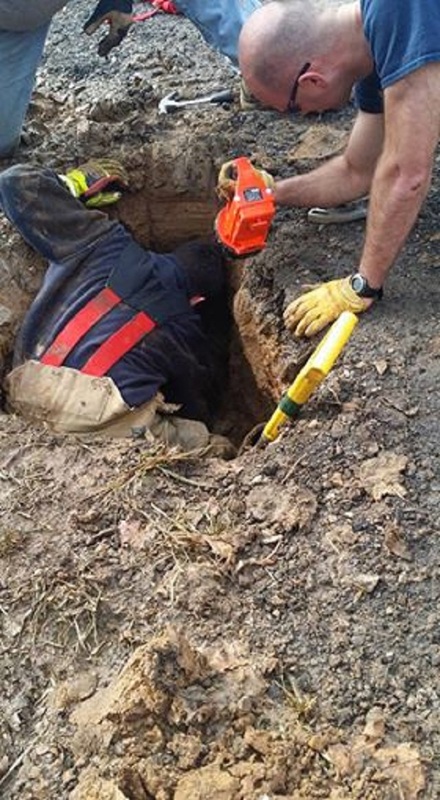 Home / Dog Blog / Dog Accidently Buried Alive Was Rescued After 3 Days! 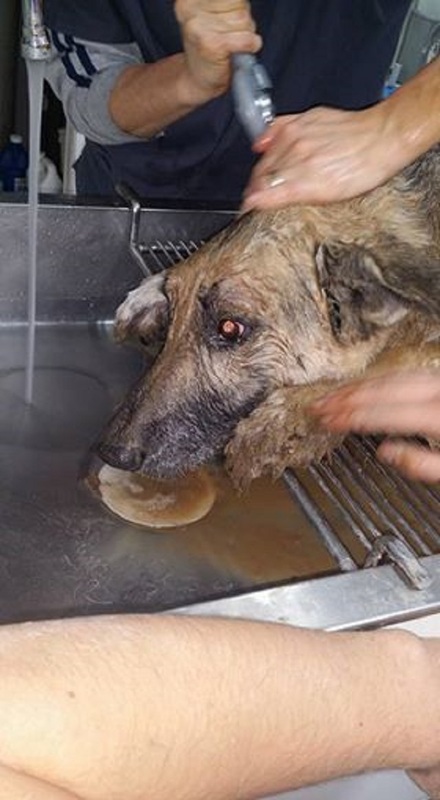 Dog Accidently Buried Alive Was Rescued After 3 Days! You never know what life has in store for you. Same was the case with Maverick, a 12-year-old German Shepherd. 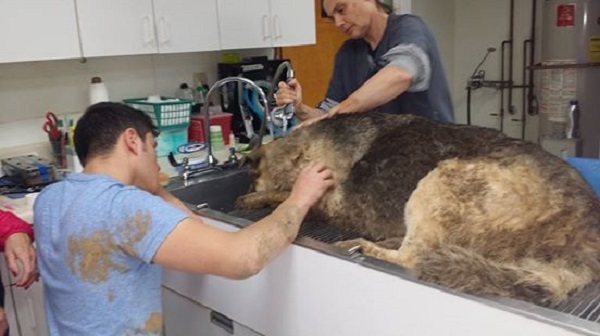 The dog was abandoned, hit by a car and unfortunately got him trapped in a raccoon trap. Finally, he was rescued and was adopted. His life was good until life took another turn for him and he fell into a sinkhole. The local fire department ran for rescue and in a 2-hour mission, Maverick was pulled up. He was taken to the vet for the required treatment. With minor injuries, Maverick is recovering very quickly. This incident proves from every way that one should never ever give up.